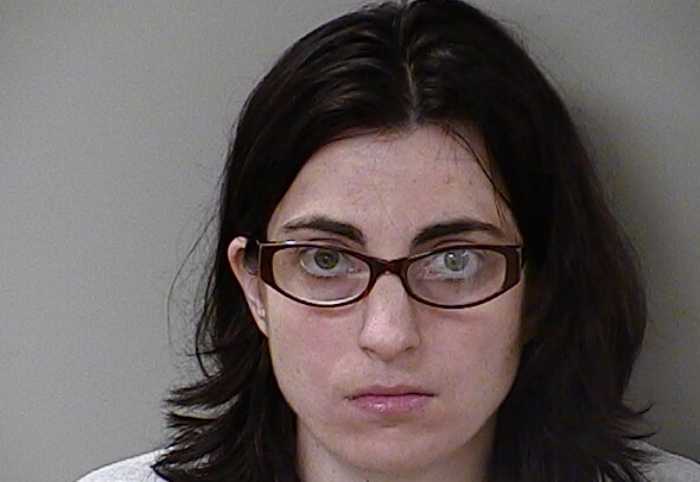 MURFREESBORO, Tenn. — A Tennessee woman is facing an attempted murder charge for using a coat hanger in an attempt to perform a self-abortion. Anna Yocca, 31, an unmarried mother, reportedly filled her bathtub with water this past September and then “took a coat hanger and attempted to self-abort her pregnancy.” When she began bleeding, Yocca became concerned for her safety, and her boyfriend drove her to the hospital. “The whole time she was concerned for her health, her safety and never gave any attention to the health and safety to the unborn child,” Sergeant Kyle Evans told local television station WTVF. Doctors were able to save her baby, who was 24 weeks gestation or six months. However, the child suffered injuries to his lungs, eyes and heart during the attempted murder that will likely require medical attention for the rest of his life. “Although Saint Thomas Midtown [Hospital] was able to save ‘Baby Yocca,’ they indicated to me that his quality of life will be forever harmed,” Detective Tommy Roberts told reporters. He began investigating the situation while Yocca was hospitalized, and discovered that the woman had made “disturbing statements” to nurses in explaining that she had attempted to perform a self-abortion. Yocca was indicted earlier this month by a grand jury for first degree attempted murder and is being held on $200,000 bond. She is set to appear in court on Dec. 21. Some have stated that women will go back to ending their child’s lives with coat hangers if abortion was made illegal. “Legal” abortions decriminalize the mother because her son or daughter was murdered by a professional and not by her own hands.